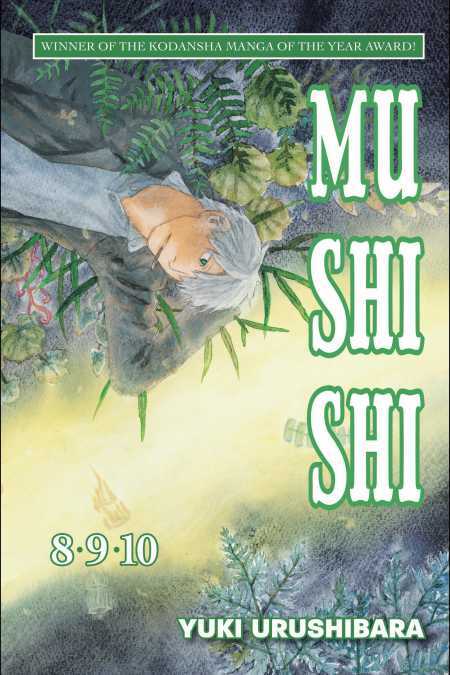 Ginko is a master of the ephemeral life form known as mushi. Their influence can be as visible as a mountain never giving up its winter to allow for spring, or as subtle as a prank played in a child's game. To some they are a curse; to others they offer unimagined possibility. Read the final three volumes of Ginko's journeys in this one remarkable edition!